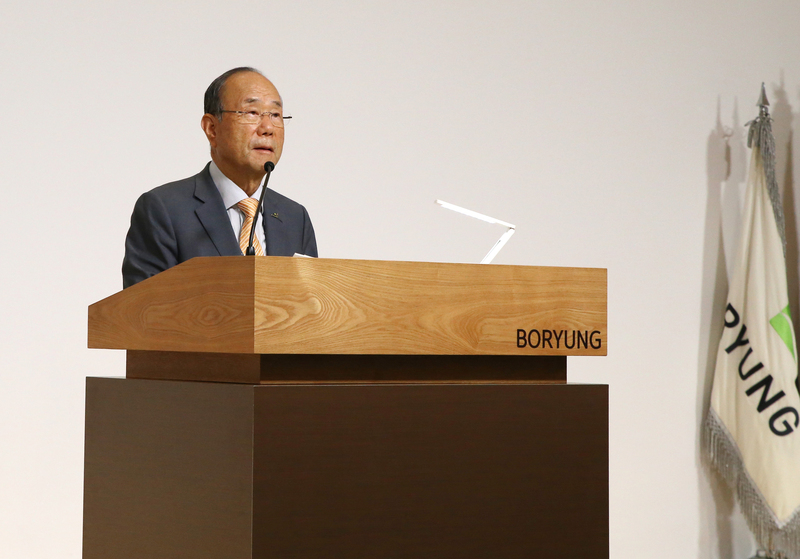 Boryung Pharmaceutical Group Chairman Kim Seung-ho delivers a speech at an event to celebrate the 6oth anniversary of its founding at Shilla Hotel in Seoul on Sept. 25. 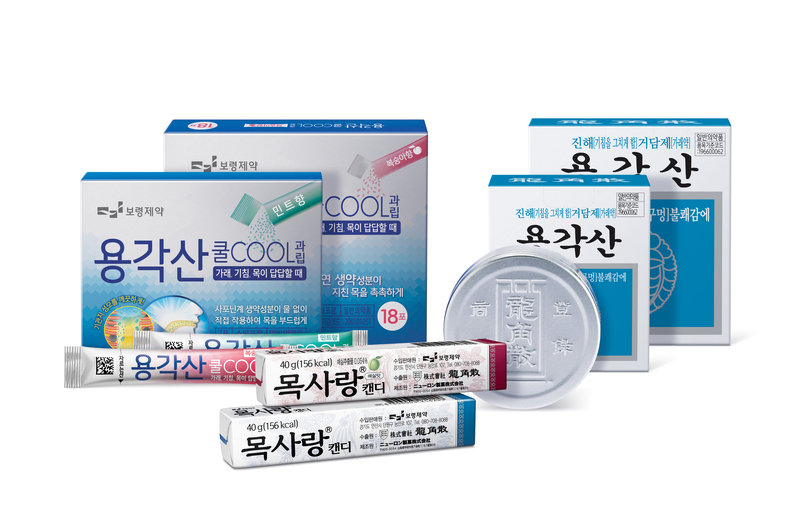 Boryung Pharmaceutical, a maker of such hit products as Yonggaksan and Gelfos, celebrated the 60th anniversary of its establishment on Oct. 1. Boryung Pharmaceutical Group Chairman Kim Seung-ho launched the Boryung Pharmacist Store in Jongno 5-ga, downtown Seoul, for about 5.7 million won in 1957. Under the stewardship of Chairman Kim, the business has made a quantum leap to a group with six subsidiaries and about 800 billion won in combined annual sales. It is rare that someone still leads the company he founded after 60 years. Despite nearing 90 years of age, Kim is globe-trotting to meet business partners and making inspection tours. The reason is that he aims to live up to his management tenets: trust and principles. Chairman Kim believes that a person who loses trust is tantamount to losing all things he or she possesses. The secret of Boryung Pharmacist Store’s success is closely associated with his management tenets. He introduced a cash payment system instead of the conventional practice of transactions on credit and he traveled around town in person to get any drug his clients wanted to buy. The pharmacy was known as the first to open in the morning and stay open until late in the evening, and it enjoyed popularity as word circulated that its medicine was the cheapest in town. “Thanks to his maintaining trust, Boryung Pharmacist Store has risen to Boryung Pharmaceutical Group,” he said. Boryung Pharmaceutical, reflecting on the past 60 years, is now pondering its next 40 years, he said. Chairman Kim has set its management focus on globalization. To this end, Kim said his group plans to establish an office in the United States, the second overseas one following a Chinese operation. “When it comes to globalization, the United States, the super power of the global pharmaceutical industry, cannot be excluded,” he said. Clinical vaccine tests and product development in Silicon Valley will have synergetic effects, said Chairman Kim, adding that starting with Karab’s entry into the United States, his company will expand its presence to joint research with local pharmaceutical companies. The development of new drugs like the Kanarb is not easy, and the making of mega-class new drugs is more significant, he said. The developing of the Kanarb, launched in 1992, took almost 20 years. Boryung Pharmaceutical now focuses on quality over quantity, developing new drugs that are good enough to vie for market share against rival global players, he said. Boryung Pharmaceutical ha spoured some 50 billion won into making the new drug Kanarb, which is now exported to some 60 countries. Cumulative exports amount to $410 million (about 464 billion won). 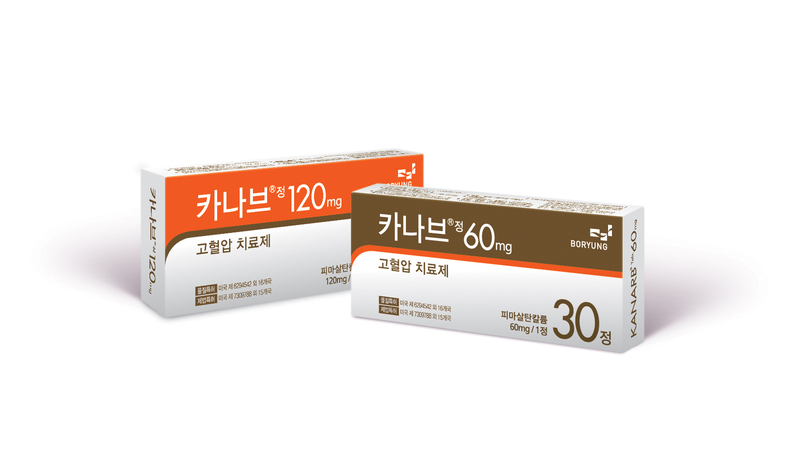 Kanarb is the sole anti-hypertension drug in Korea worth 50 billion won. Starting the second half of this year, the new drug will be launched in the Southeast Asian market. A permit to sell Kanarb was obtained in Singapore in May, and a similar permit is to be issued in Malaysia and Thailand soon. Boryung Pharmaceutical plans to obtain the green light to release the new drug in Indonesia, Vietnam and the Philippines next year. Starting next month, Kanarb will be put on the market in Russia. Clinical tests to release the new drug in China and Europe are under way. Chairman Kim said a new plant, scheduled to be dedicated in 2019 in Yaesan, Chungcheongnam-do, will serve as a production center to explore global markets, and his dream of establishing a world-class production center has come true. Boryung Pharmaceutical aims to become a global health care company in a long-term perspective, he said. 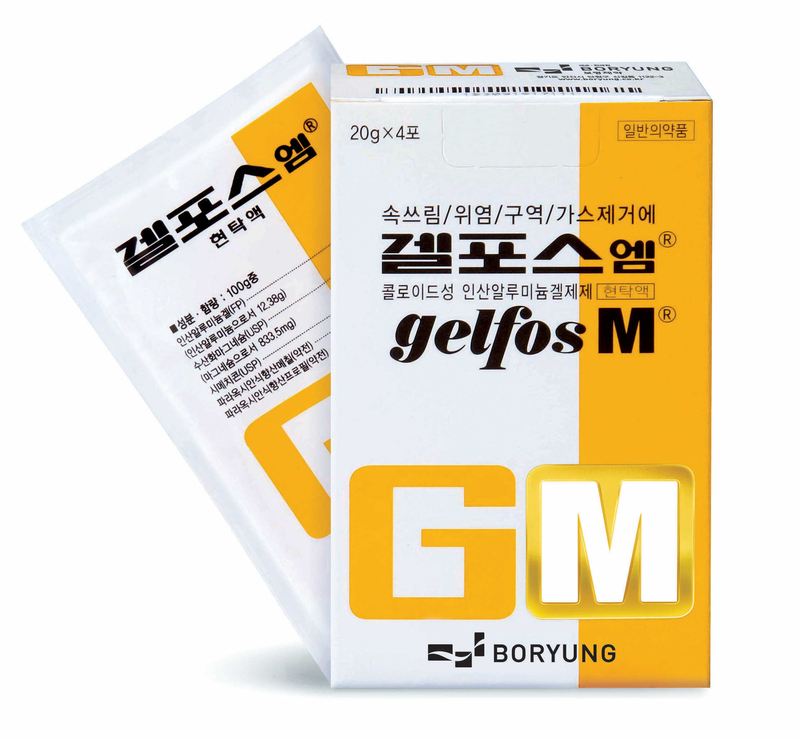 Boryung Pharmaceutical produces hit products, including the new drug Kanarb, gelfos MT, a the digestive drug, and Yongkasan, an antitussive and expectorant.